Disclosure: This post is not sponsored in anyway. I bought this stroller with my own money and doing an honest review about my experience with this stroller. All words and opinions expressed are 100% my own. I purchased the Summer Infant 3D-One a few months ago, when I was looking for a light stroller to replace my Graco travel system. 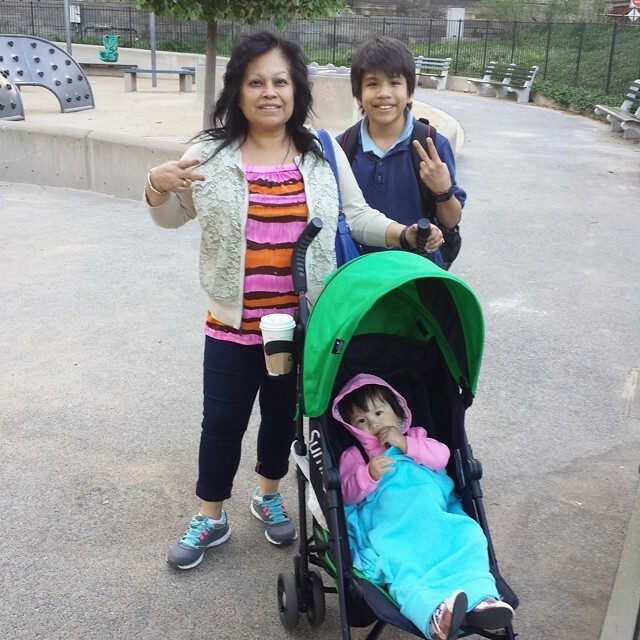 It was April and Spring was in the air, I needed a stroller that was light enough for me to carry down the 4 flight of stairs by myself without my husbands help. Since I was planning to walk a lot with Valentina. First we went to Babies 'R' Us and then to BuyBuyBaby where we saw the Summer Infant 3D - One. I was looking for a stroller that reclined comfortable so that Valentina could rest nice, I didn't want her neck to be hanging in the air, also made sure it had a nice basket to put stuff inside and also made sure that the wheels were high and tall enough for rainy days and for when sow days got here, still months away but it's always good to plan ahead. It was good, nice and sturdy until 2 months passed. After two months passed the wheels started giving me problems. I couldn't turn the stroller properly but the worst part was when I noticed that two poles were popping out in the back part. The part where you recline the seat, the seat was also ripping. I immediately called BuyBuyBaby but they said they couldn't do anything, unless it was still in original package and unused, thanks a lot BuyBuyBaby. How am I supposed to have it new and unused after almost 3 months of having purchased it. So the next step was to call the Summer Infant company and see what they could do. There the first representative that answered was very rude she kept telling me that it was impossible to happen, and I ended up hanging up and calling back where someone else picked up. This next representative was better, I was told that I was going to be sent another one and I had to send this one back as soon as I received the replacement. Almost 3 weeks later (so much for good customer service) the new replacement arrived and off went the old one. It was good to have a working stroller again, that was until one month later. Yep, it happened again and this time sooner than before, the two poles were sticking out and the seat was tearing again. So again, I called Summer Infant and again they sent a replacement. So this is my second one, and guess what? It happened again, you would think that by now Summer Infant would have returned my money or at least offered another style of stroller by now. 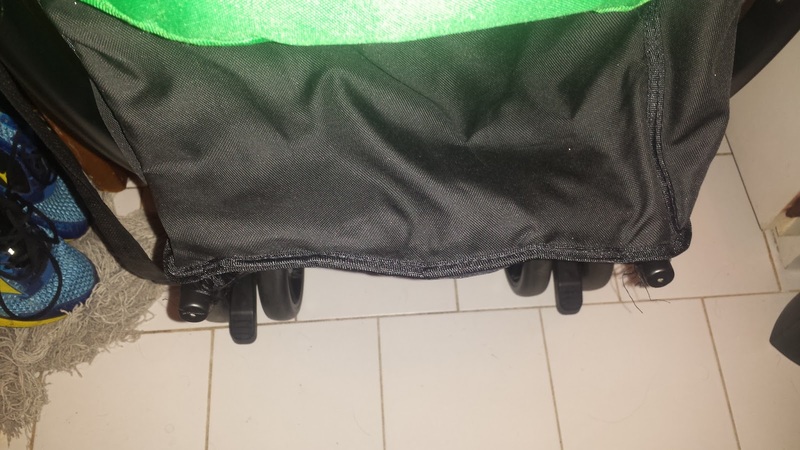 This third time around I'm stuck with the stroller no more replacement, and it's not good. 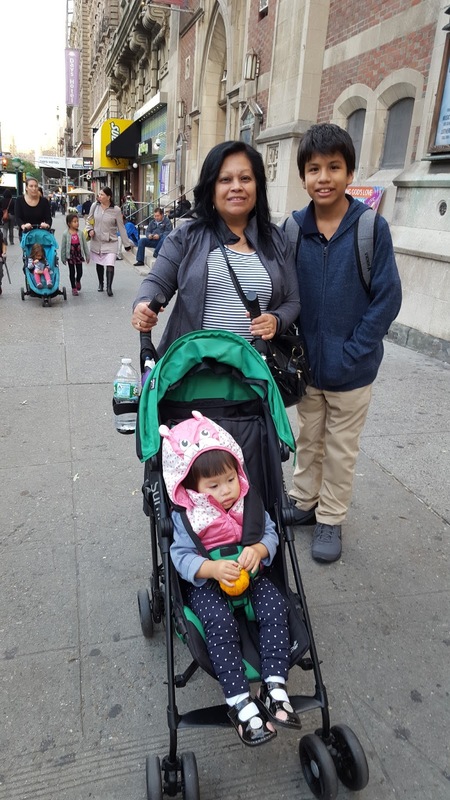 If you guys watch me on my Youtube channel -AFewMomentsWithKary, you know that I'm always up and about with my kids and a sturdy stroller is necessary. You might have also noticed when I mentioned the problems with the stroller in one of the vlogs. Winter is right around the corner and now I'm stuck trying to find a good lightweight, sturdy yet sensible priced stroller, but if I could do it all over again I would definitely not pick this stroller again. The design is great, that it's reclinable, it's lightweight and easy to transport but it has more flaws to not work for me. I've been stuck without a stroller while i've waited for replacement and for this momma who is always on the move that is not good. So next time make sure you guys read the reviews, there were no reviews at the time for this one since it was fairly new. I would also fork over the extra $100 bucks if necessary. This one came out to about $169 with tax and all but not worth all the troubles. 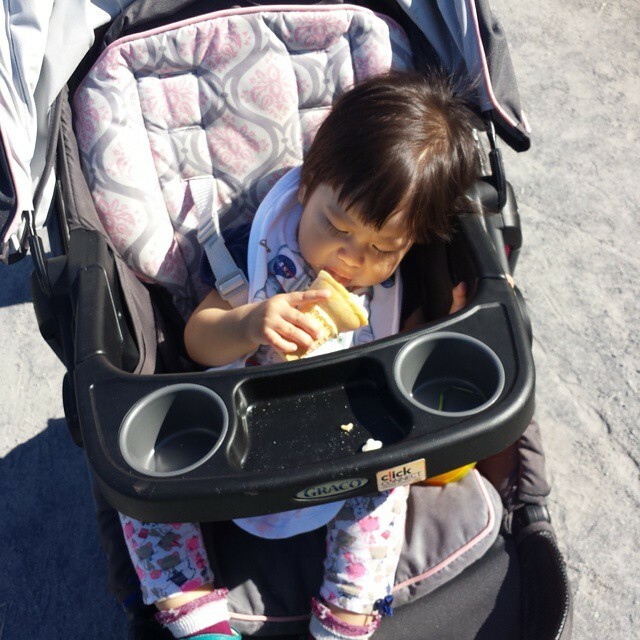 I've tried Maclaren, Graco, Combi and have never had any troubles with those strollers like I did with this one. 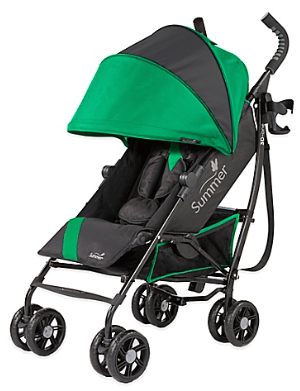 What's your favorite brand of strollers? 6 comments on "Summer Infant 3D One Stroller Review"
Purchase a child stroller, it's an addressed petition for all shop adoring mother. Moms now can appreciate two free hands to experience those racks of fabrics while having their infant around, making the most of their window shopping trips. At this present time most of the parents love the lightweight stroller and for the traveling its most important to carry. Thanks for sharing your experience. This is really helpful for mothers to purchase a stroller. Hope this will best for kids.